GARDAÍ SEEKING THE public’s help in finding a 15-year-old boy say he has been found safe and well. 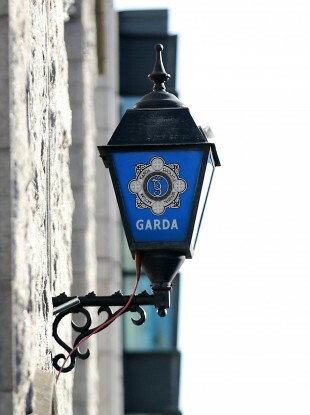 The boy was last seen in the Laois Shopping Centre in Portlaoise, but has since been found. Email “Missing teen found safe and well”. Feedback on “Missing teen found safe and well”.